KVCW is a CW affiliate founded on Aug 26, 1987 and owned by Sinclair Broadcast Group. The Las Vegas station shares duopoly with its sister and NBC affiliated KSNV which broadcasts on Channel 3. The two siblings are headquartered at Foremaster Lane is Las Vegas. The transmitter of The CW Las Vegas in installed at Black Mountain. Cox Communications carries the station on Channel 6 on cable and also offers its HD broadcasts via Ch 1006. The second digital sub-channel of the station affiliated with MyNetworkTV can be tuned at Ch 12 for standard definition and at Ch 1012 for HD. 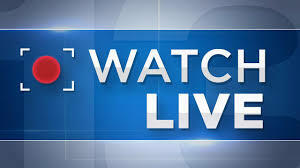 Watch KVCW live from Las Vegas, Nevada. Channel 33 is a Las Vegas station that provides local news, weather alerts and trending stuff. Stream may take a moment to load. 4-A Communications on April 22, 1987 was successful in obtaining a construction permit from FCC. The full-power television service would broadcast on UHF Ch 33 under the ownership of Channel 33, Inc. Lawrence and Teri DePaulis owned the KFBT which hit the waves on July 30, 1989 to test its signal; the formal license was granted a month later. McCullough Range served as the original transmitter side in southwest of Henderson. Daniel Koker acquired Channel 33, Inc. on July 20, 1990 and became the owner of KFBT. 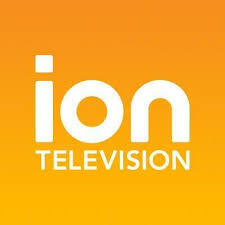 The independent station under Danny (Daniel Koker) broadcasted the programs with essentially local touch and movies. Upon the launch of The WB on Jan 11, 1995, it became the charter affiliate of the upstart network and didn’t change it status until the sale of Channel 33, Inc. by Koker family to Montecito Broadcasting Corporation on Dec 18, 1997; the sale concluded on Feb 3, 1998. Sinclair Broadcast Group with which Montecito entered an LMA, on the same date (Feb 3, 1998) signed a deal to acquire the latest acquisition. Sinclair switched KFBT to UPN and gave WB, KUPN as a replacement. However without any formal contact with UPN, KFBT didn’t associate with the network and instead chose to remain and independent service. 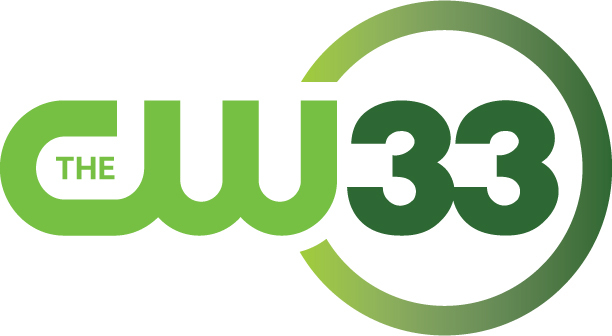 It was rebranded as Gold 33 and would broadcast syndicated programs. 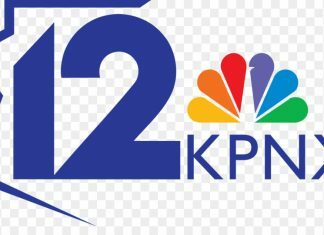 Sinclair in Feb 2000, completed the acquisition of Montecito and its holding Channel 33, Inc. to introduce the first duopoly – shared between KVWB and KFBT – in the market. 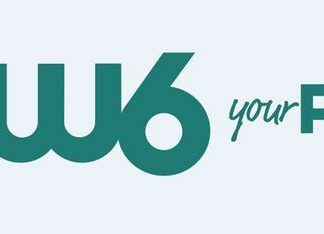 Owner of UPN, CBS Corporation and Warner Bros (the parent company of The WB) announced on Jan 24, 2006 the merger of the two to launch an upstart network: The CW. 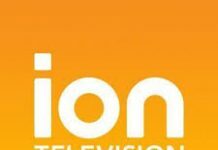 News Corporation on Feb 22, 2006 introduced the new sister network of Fox: MyNetworkTV. 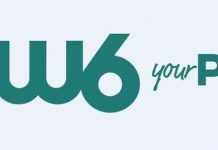 The new network operated by Fox Television Stations was aimed to provide an alternative to the channels that were not allowed to affiliate with CW after the unification of The WB and UPN. Sinclair opted for MyNetworkTV but entered in negotiations with CW to pursue affiliation which it eventually achieved on May 2, 2006 and calls were changed to KVCW on June 19, 2006. The CW in the calls reflected the affiliation with CW. 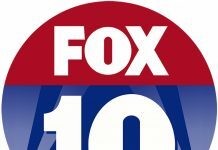 The affiliation agreement between Fox and Sinclair was extended for a five-year-term on May 15, 2012 until 2017. KVCW broadcasts syndicated programs include Access, Steve Wilkos, 2 Broke Girls, Judge Mathis, The Doctors, Jerry Springer, Maury and The People’s Court. 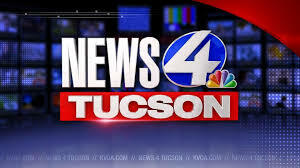 Since Aug, 2015, KVCW shares the newscasts produced by its sibling KSNV. 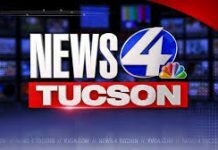 The news-bulletins include Wake Up with The CW Las Vegas, The CW Las Vegas News, Fox 5 News at Ten and Fox 5 News This Morning.